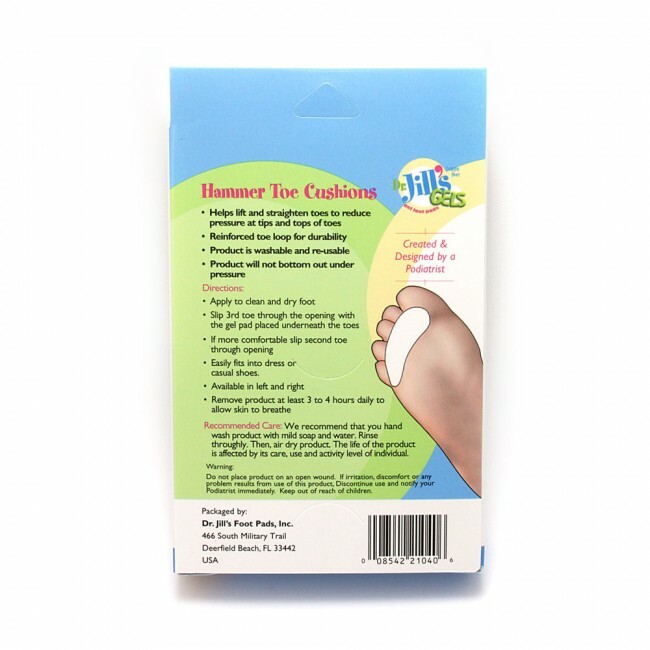 - Helps relieve pressure, pain and corns at tips of toes. Washable and re-usable pads, each pad can be used over and over again. Walking is made easier and more comfortable because these pads help lift and straighten toes to reduce pressure at tips and tops of toes. 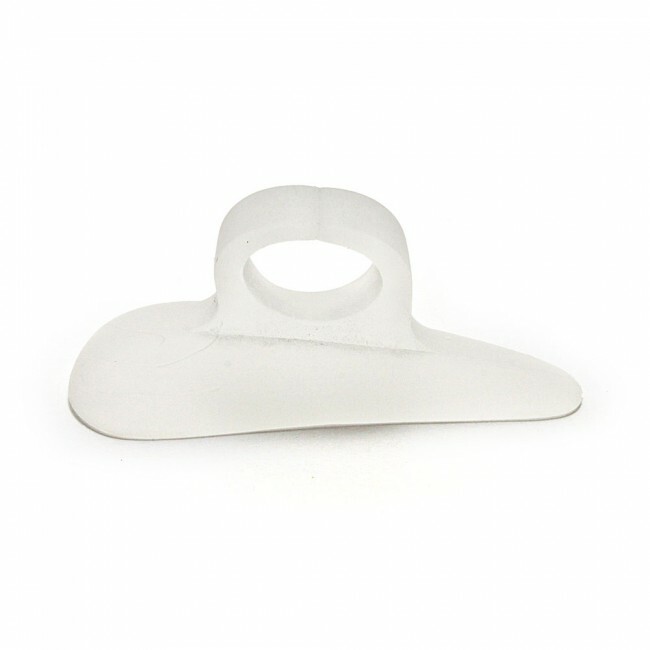 This pad can also help straighten overlapping toes. Slip 2nd or 3rd toe through the opening with the gel pad placed underneath the toes. We recommend that you hand wash product with mild soap and water. Rinse thoroughly. Then, air dry. Once dry, if desired lightly dust gel with talcum powder if gel becomes sticky after washing.